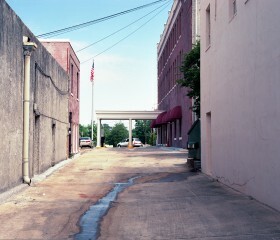 Kyler Zeleny is a Canadian visual sociologist. He is interested in Found Images from family albums, conscious/unconscious construction of ‘deviant cultures’, alternative culture movements, and how this defines and influences social policies. You can read more about Kyler here. 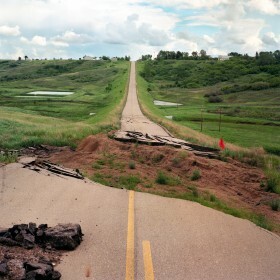 Kyler Zeleny explores rural communities, geography and identity in his series 'Out West'.